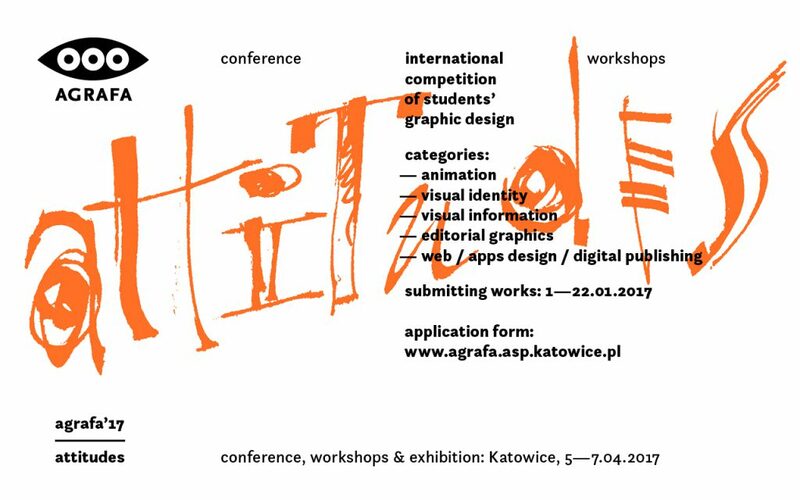 Dear Students & Graduates, take part in Agrafa Competition, which will take place during International Design Conference – Attitudes in Katowice, Poland, 5–7 April 2017. Works should be submitted via electronic entry form from 1st to 22th January. 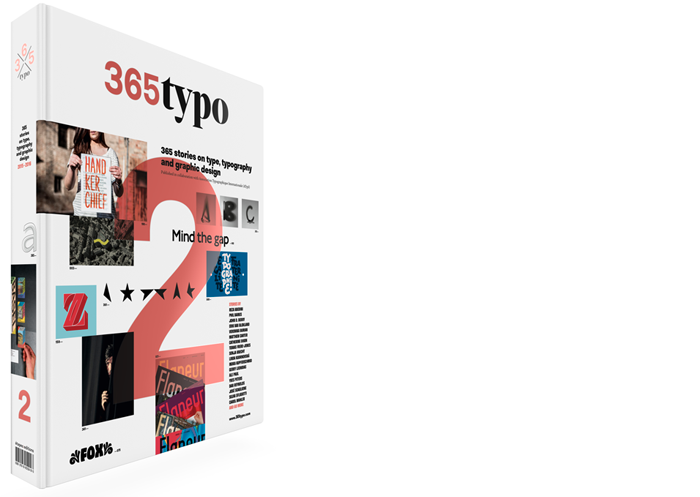 Eligible for the Competition are students of first-, second- and long-cycle programmes in full-time and part-time mode and postgraduate studies, as well as graduates in the years 2015–2016 from higher education institutions for art & design studies and art & design majors. Only works from 2015 and 2016 will be qualified.